Click on the links for more information and to order. 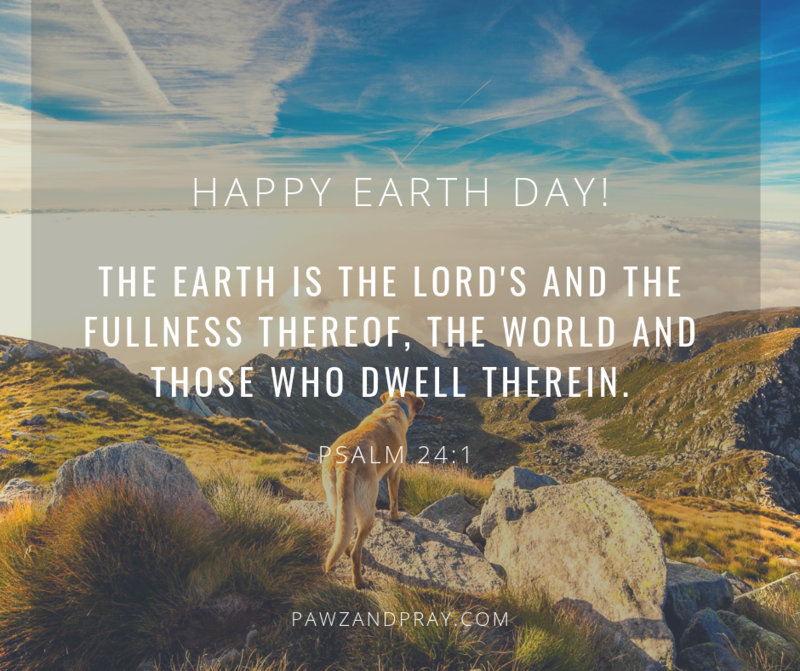 Best wishes with your litters and precious pups. Nominated for Excellence in Books in the 2015 Dog Writers Association of America (DWAA) writing competition. 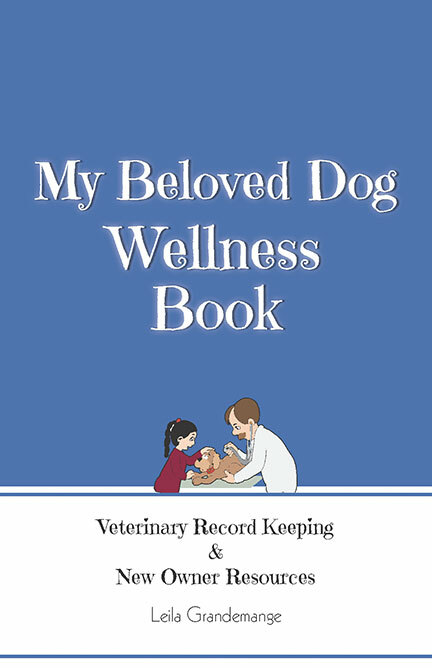 Veterinary Record Keeping & New Owner Resources. Breeders—This is an EXCELLENT book to pass along to your new puppy homes. Great book to pass on to new puppy owners (especially if they have children). Promotes responsible dog ownership.